The COMmunicator – Page 133 – Your connection to Boston University's MC/PR/AD programs. 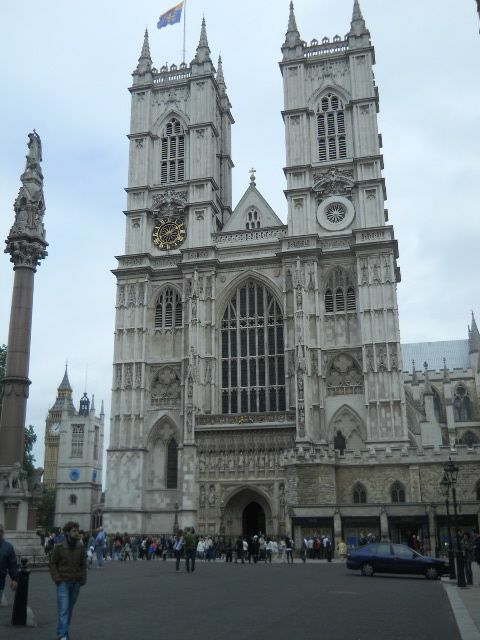 Get an up close look at the world-famous sites of the Borough of Westminster! 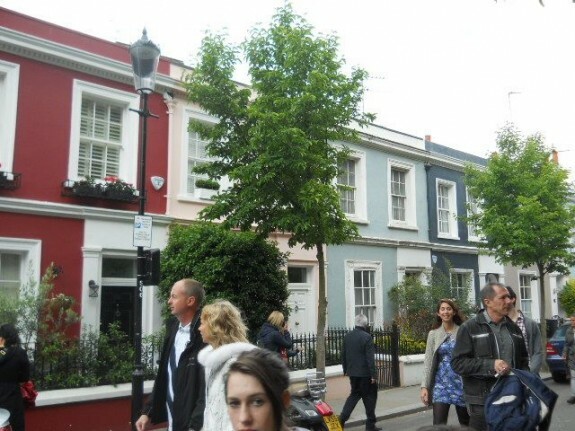 First stop for this COMmunicator: Portobello Market. Follow a fellow grad student through a summer in London! 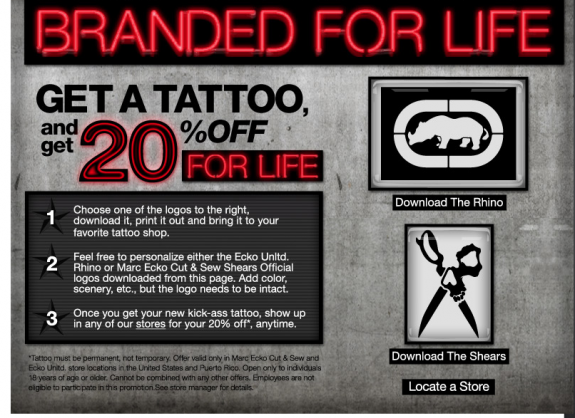 Would you get a corporate logo tattooed to get a discount? Prof. Edward Downes unwraps the stealth lives of Capitol Hill’s media gatekeepers. Michael DiSalvo ’09 shares his experience becoming one of the top young PR professionals in Healthcare Communication. We are The BU COMmunicator, the official student publication of the Boston University College of Communication's Mass Communications, Public Relations, and Advertising programs. We are a student-led organization seeking to bring you COM news and the stories of our students and alumni. Interested in joining us? We have staff and leadership positions open to both undergraduate and graduate students within our writing, social media, multimedia, and web departments. Please visit our contact page to be in touch!